Supremely comfortable with an elegant yet modern interior. Handles impressively well for such a big car. Reasonable economy and emissions. 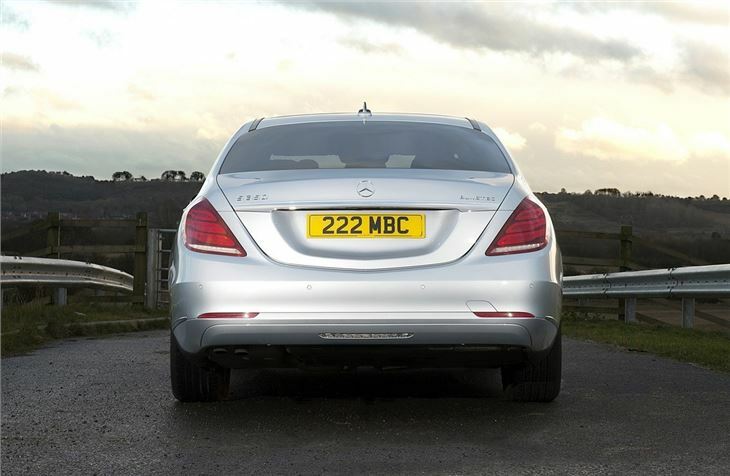 S300 has a 2.1-litre diesel which can be noisy at times. Report of standad DAB radio of 7,000 mile 2017 Mercedes Benz S350 diesel continually losing DAB signal for minutes at a time. 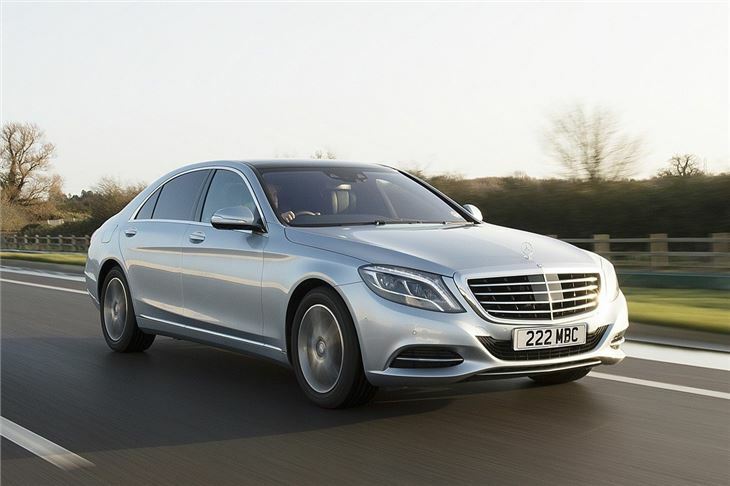 Mercedes has long vied for the title of Best Saloon in the World with its S-Class models. 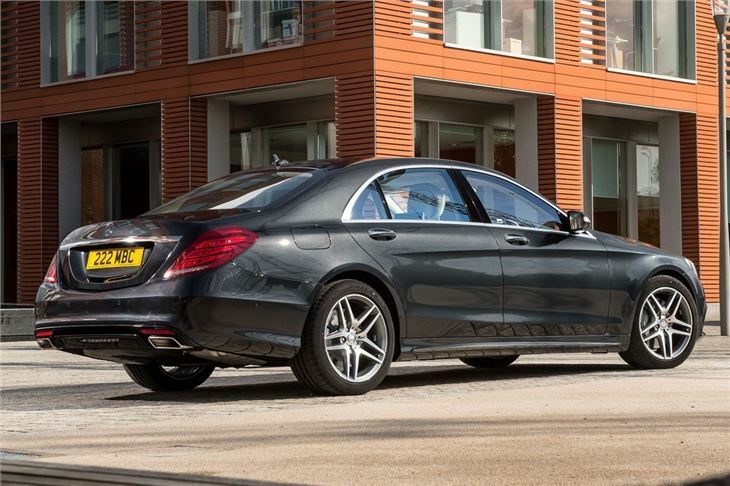 Over the generations, the S-Class has always been at the forefront of comfort, space and driving finesse, as well as introducing many technologies we now take for granted. 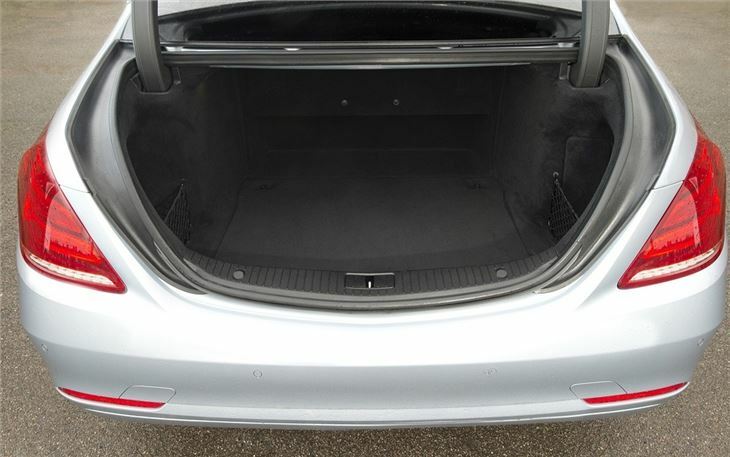 So it is with the latest S-Class that offers luxury car buyers all they could ever want in a discreetly stylish package. 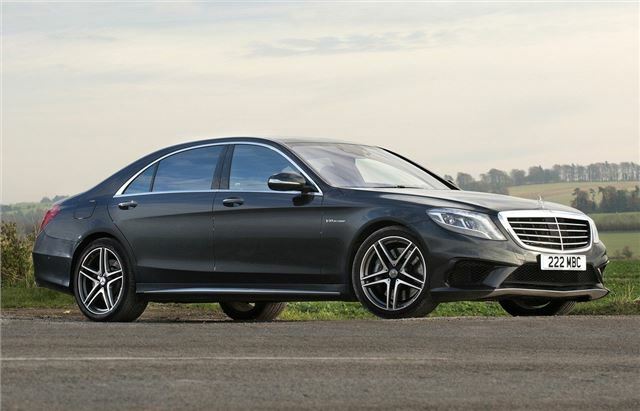 For some owners, it will be their only means of transport as it covers so many bases, while for others the S-Class will be one of many choices of car at their disposal. 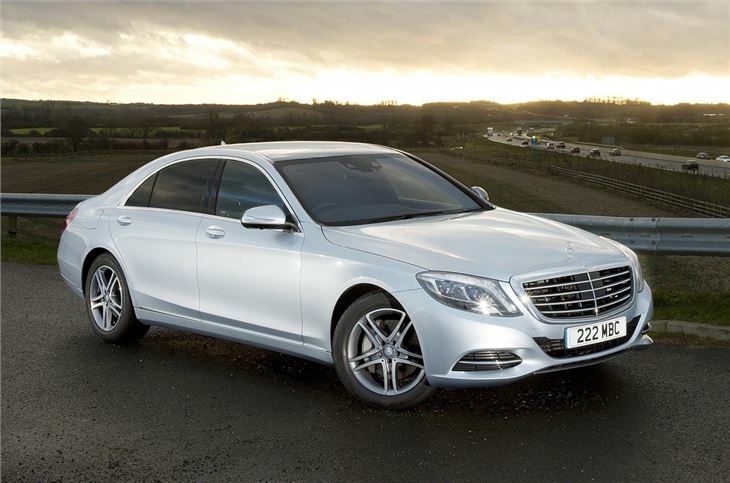 However, many of the S-Class models you will see on UK roads will be plying their trade as upmarket cabs. 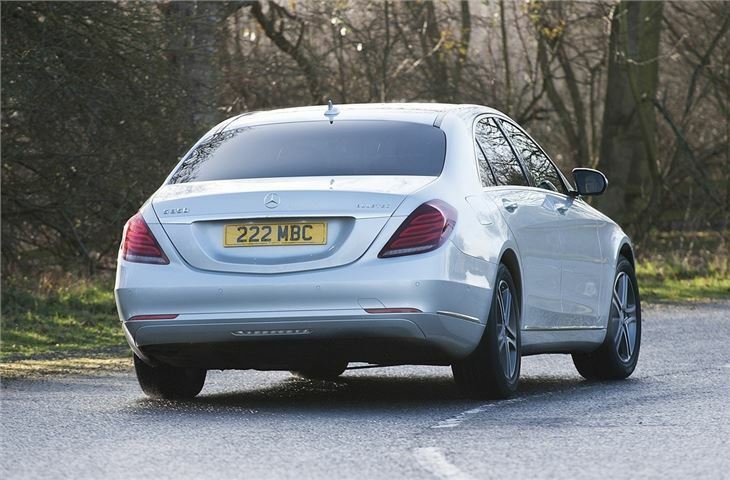 This is a role to which the Merc is superbly well suited thanks to a range of fuel-efficient engines and lower carbon dioxide emissions than you would think possible for such a large car. There is also the option of hybrid and plug-in hybrid models. At the other end of the scale, Mercedes has not forgotten about its customers who are not concerned in the slightest about running costs. 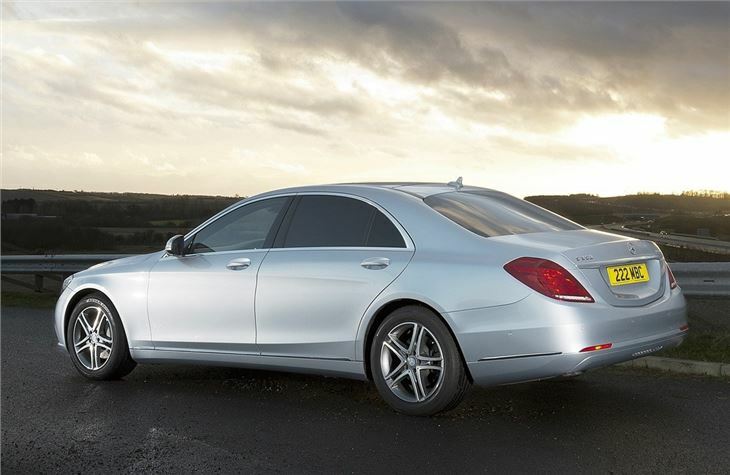 For them, the S63 AMG and S65 AMG models provide the ultimate in luxury and performance thanks to their tuned engines. 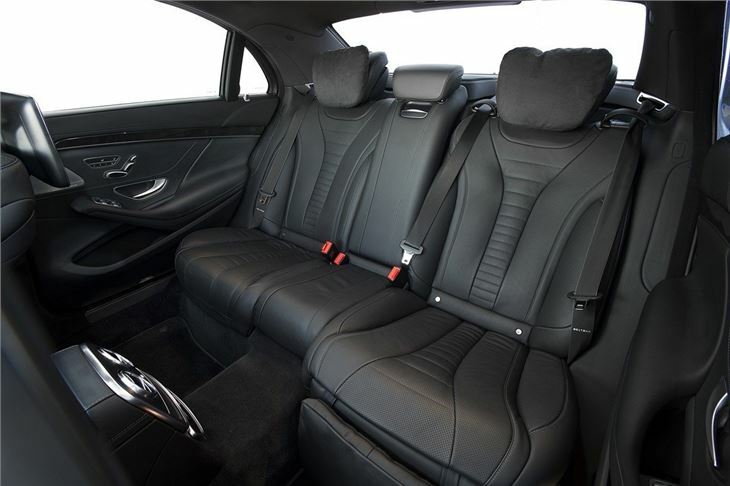 Inside every S-Class is a cabin offering masses of space for four or five passengers, depending on which seating configuration you prefer. 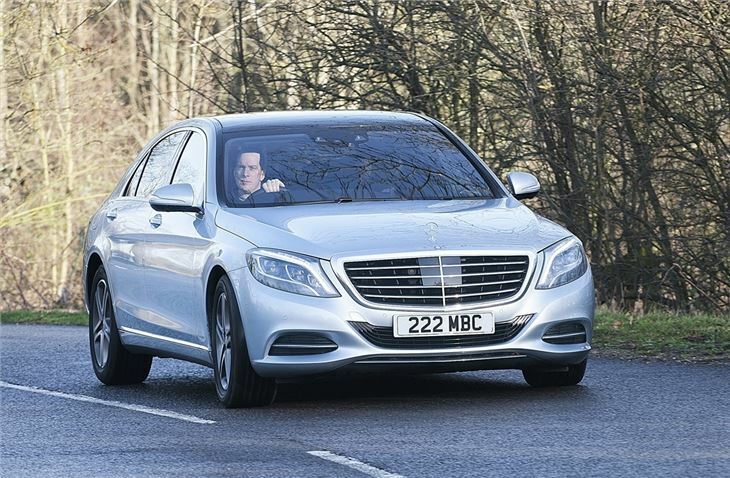 While comfort may be the overriding ethos, the driver is just as well looked after with an ideal driving position, clear-cut controls and the chance to enjoy the S-Class’ wonderful handling. This is one of the most surprising facets of the S-Class, that it can be so cosseting yet still be fun to drive. 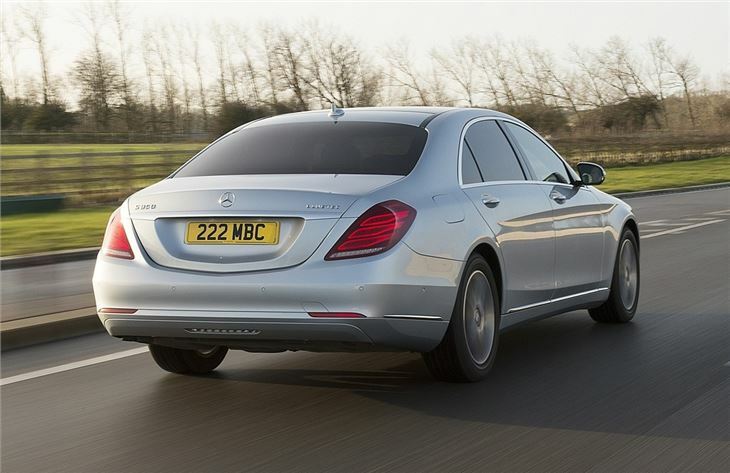 Every S-Class has pulled off this clever trick and the latest model is helped by Magic Body Control that scans the road ahead for bumps and potholes to adjust the suspension in anticipation to ensure the smoothest ride possible.